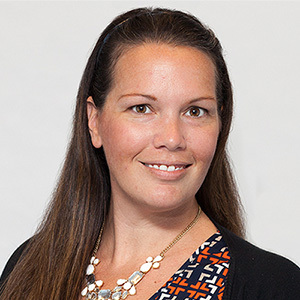 Amie Durr is responsible for delivering technologies that help businesses support and drive their messaging needs with a focus on scale, usability, engagement, and analytics. As the only person she knows with a background in both Mathematics and Anthropology, Amie has spent her career marrying her love of data and technology with her love of understanding people and processes. She is an evangelist and strong supporter of innovation and generally doing cool stuff, championing both the voice of the customer and the market, as well as the creative, technical skills of the engineers.